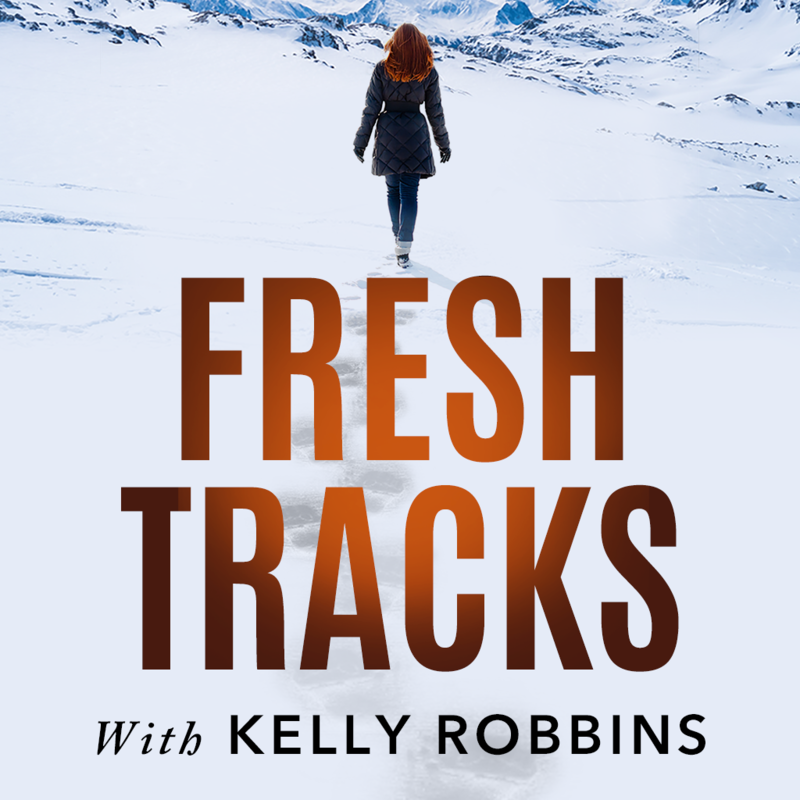 Episode 04 – In this episode of Fresh Tracks we’re talking with Madeleine Eno, copywriter and founder of www.InTheWritePlace.com. 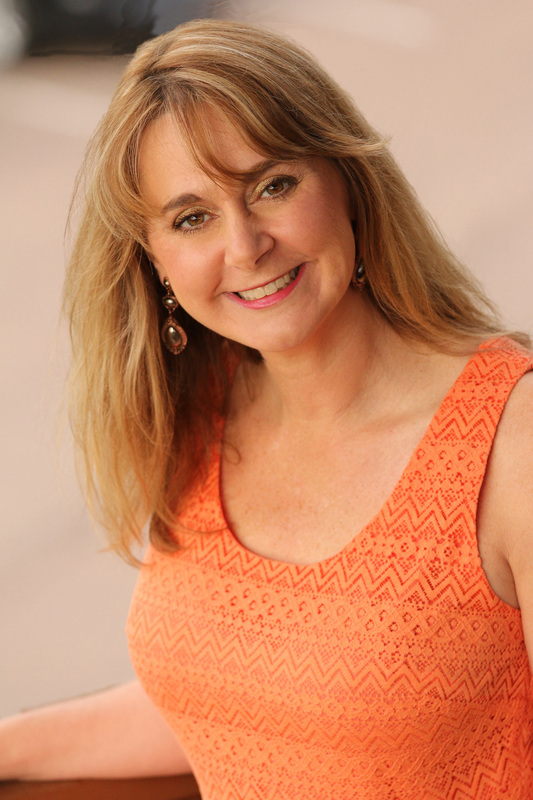 She explains why it’s so important to share your unique story in your business and your marketing. It’s what makes you different and it’s the why and how you are cutting your own Fresh Tracks in this world. Madeleine shares best practices, common mistakes to avoid, and how to know when and where to use your stories to connect with your ideal client. 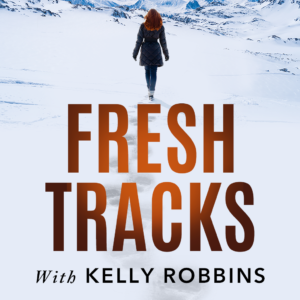 Fresh Tracks interview with Madeleine Eno, MA, writer, editor, coach and founder of www.inthewriteplace.com. 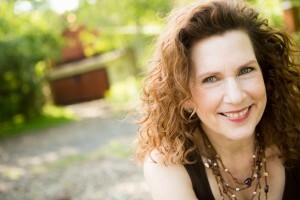 She helps entrepreneurs who are blazing new trails deliver clear, compelling messages as unique as they are. In her “Golden Thread” sessions, clients discover the soul and meaningful core of their story, and then more confidently and profitably connect with their audience, speak on stage and package their services. They also feel a whole lot lighter and happier in business because their tribe knows and understands them, even before they’ve met.